Cheap custom designed websites. Yes they do exist! 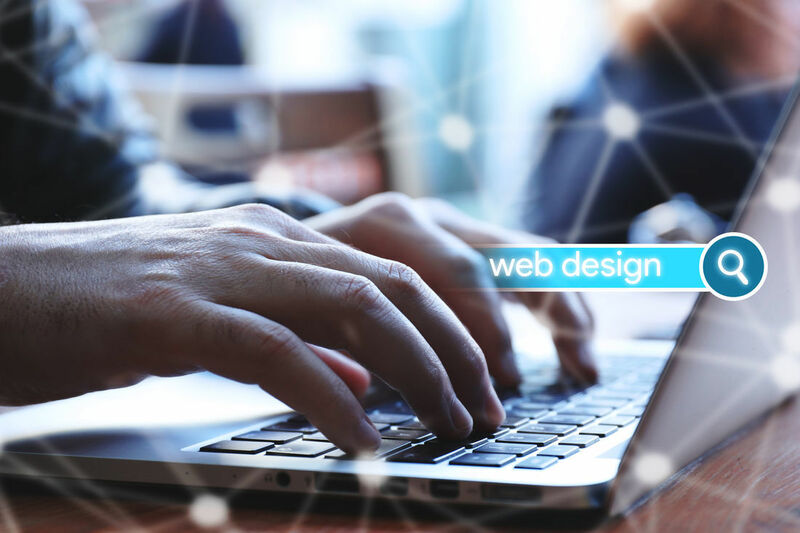 Your first thought after “I need a new website” is certain to be “How much does a website cost?” Websites come in an enormous range of prices; from very cheap websites to tens of thousands. So how do you know what your business needs and how much your website will cost? Most importantly, what type of website will give you the best return on your investment? How much a website costs depends a lot on which features you need. Have a look at some typical website types and costs. A simple website of 1 to 4 pages showing what you do, make or sell, and how people can contact you and buy from your business. Cost: from a free DIY builder for a drag-and-drop website on a yearly hosting plan (most basic about $80-300 per year), up to about $5,000+ for a custom built basic website, plus hosting. A website with appealing design and useful content that speaks to your ideal customers. Includes Home, About, 3 or 4 Services pages, a blog and a contact form. The website is optimised for search engines (good SEO), is nicely designed and easy to navigate. Mobile responsive design is essential. A business website is focused on conversions – convincing a customer to buy from you once they are on your website. Cost: DIY drag-and-drop builder or DIY editable theme template about $150-$500; up to about $30,000+ for a custom design, plus hosting. Showcases your products, and your customers can buy online and arrange shipping on your website. Cost: eCommerce websites can get very complicated and expensive depending on how many products you’re listing. 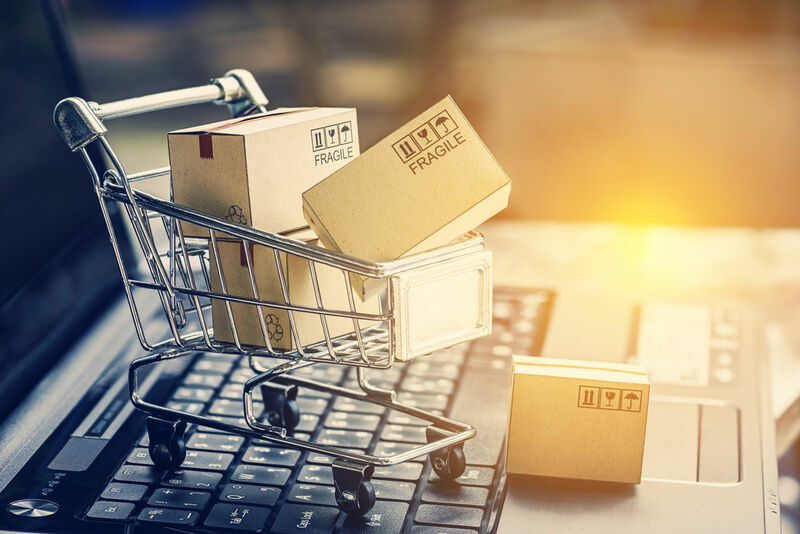 Think about the size and complexity of big retail websites like Kmart and Bunnings – could cost hundreds of thousands, plus several full time staff members to monitor and maintain the website. A site with secure log ins for each customer, stores customer data such as enrolment, training progress and preferences. Customers can download lesson information and stream videos, so it needs high storage capacity and suitable bandwidth for downloads. Security is critical when customers are transferring private information. Includes a secure payment portal for customers to pay for memberships or training. Cost: DIY usually isn’t possible. A custom design is typically $10,000 to $40,000 or more. SSL certificate (security) – start from approximately $100 per year for basic security. Self-update features – can you edit the website content yourself or do you pay extra for every change? Most people would be shocked to hear that many custom-designed websites are actually a cheap re-used template with a huge markup. You might think you’re paying for a completely unique design, when in fact you’re paying for a designer to modify an existing template to your brand colours, but at a custom-design price. And you’d never know. The most common way to build a cheap website is to use a standard template and modify it, and this is a good thing. Website designers and developers have invested a lot of time into building rock-solid responsive websites where everything just works smoothly. Then, they’ll apply a “child theme” to the basic structure to match your brand and make it look exactly how you want. In the end, you get a beautiful website that is supported by strong foundations. But the trap here is knowing what you’re paying for. It’s absolutely fine for a web dev to build a cheap website on a good quality template, provided they charge you a reasonable price for it. Just don’t get sucked into paying $10,000+ for a website that’s a modified template because it simply shouldn’t cost that much. Understand what you need, what you’re getting and how much work is involved. If you get the feeling that the website price isn’t good value for what you’re getting, shop around to see if the price seems like it’s in the normal market range. Know your budget. How much can you afford to spend? There’s no doubt that your website is an investment in your business success. But if you’ve received a quote for $5,000 for a fancy custom designed website and you simply don’t have the money, what can you do? Know how much you can afford to spend right now and don’t spend more than you can afford. Then work out how long it’s going to take for your website to start giving you a return on your investment; to pay back your costs in sales plus your wages for your time, and start making money for your business. If you don’t have $5,000, don’t spend $5,000 on a website. You’re just starting out and you haven’t yet proven that your business model will be profitable, or even viable. Spend what you can afford, throw your effort into great content and marketing, and grow from there. Cheap websites, when done well, can start making money for your business very quickly. Let’s say you can afford to spend $1,500 on a website that doesn’t have all the fancy features you wanted, but it gets your business out there. You can focus your time on good quality content, SEO, and converting website visitors into sales. In this way, a cheap website is pretty quick to provide a return on investment, and you can still add more website features or completely rebuild your website when you can afford it. You might just find that your $1,500 website is perfect for your business, which leaves thousands of dollars in your bank account. You can have a stunning custom designed website that isn’t expensive. It all comes down to your website developer’s processes and project management. Here’s how we can offer such cheap websites that are truly custom designed, not based on templates. We’ve got our process down pat. We use our own CMS (Content Management System), which is well designed and easy for us to use. Our project management is top-notch and we do everything in-house, in Melbourne. And because we’re not wasting any time, this means you get a great website for an affordable price. Supplied content can really hold up website projects, so we ask you to provide most of your content at the beginning of the project. This prevents back and forth communication delays and gets your website project running smoothly. We have our own designer who will work with you to capture your business branding. Plus, our massive library of stock photographs means there’s plenty for you to choose from. We know it can be hard to imagine a website until you see it. That’s why you can have 3 rounds of revisions to your website design, to make sure you’re happy with the outcome. We offer hosting and domain names so you don’t have to mess around going to multiple suppliers – we can sort it all out for you as part of the package. We’ll show you how to use your website and change content. And if you ever get stuck, you can simply call our customer service team and they’ll walk you through it. When a website developer has streamlined processes and a great CMS, you can have a cheap website AND a custom design. And with such cheap website prices for custom designs, you don’t even need to waste your own time and effort (and stress!) with a DIY builder.